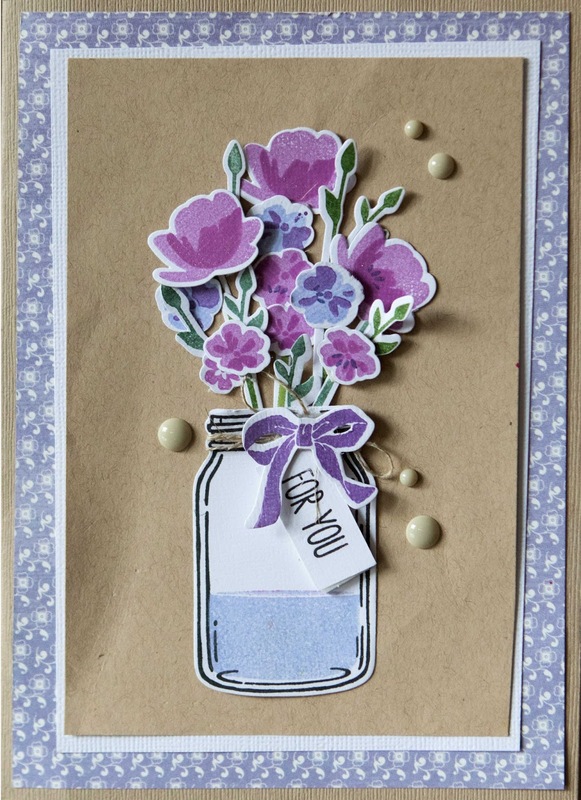 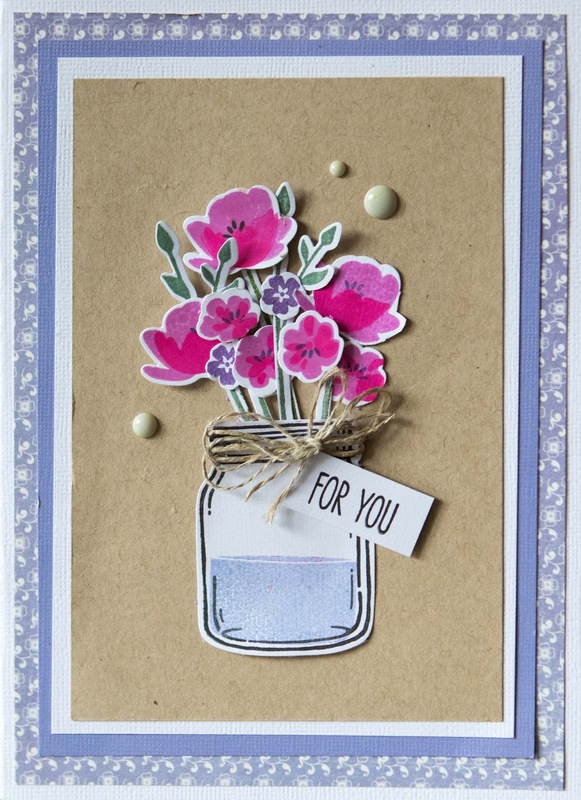 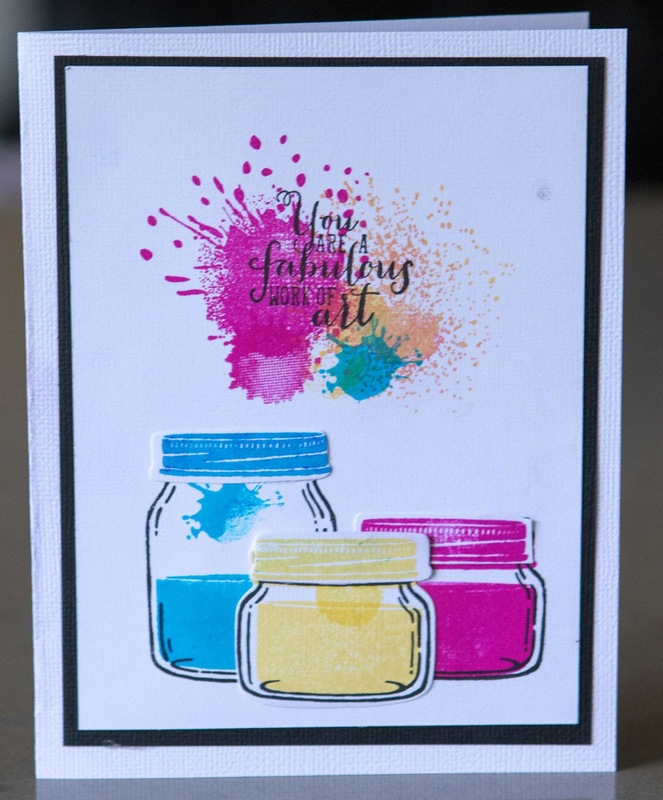 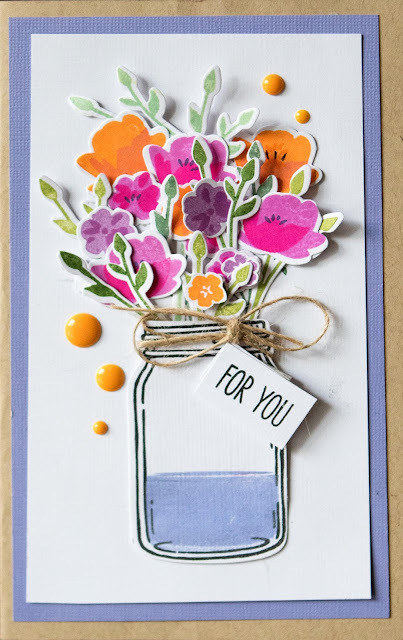 More cards using, 'Jar of Love', stamps and dies. The two cards below are a copy of Lindsey's cards. 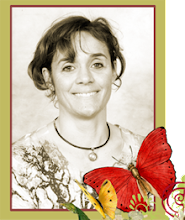 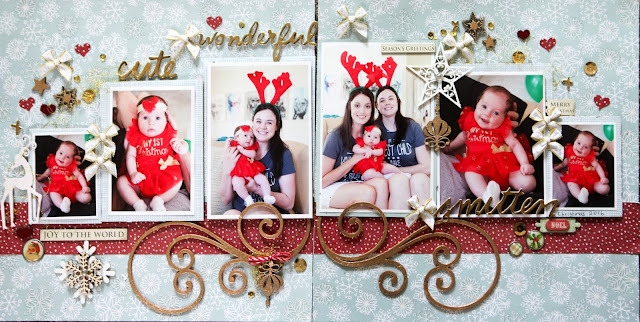 Please pop over to her blog and see her great work. 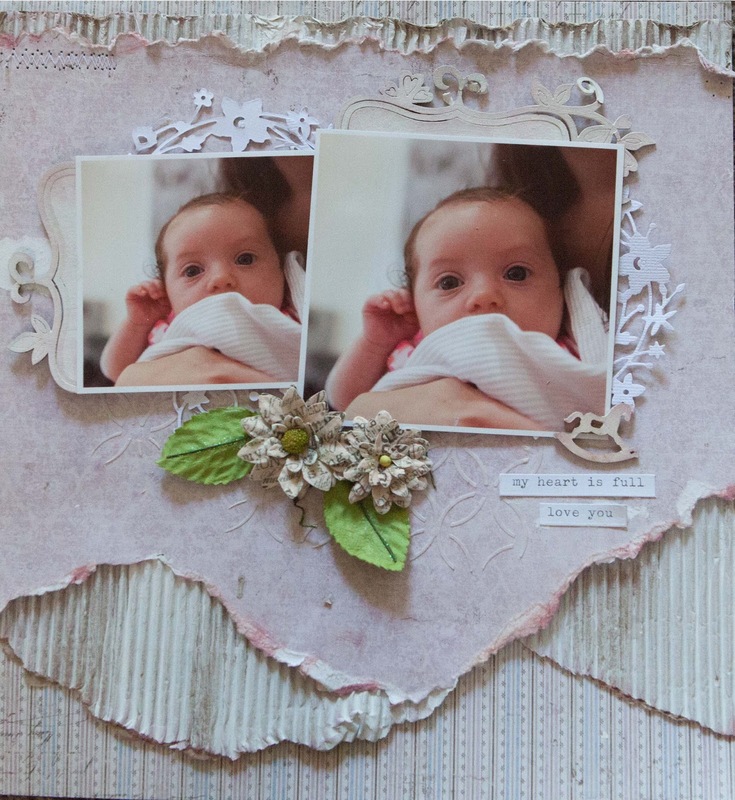 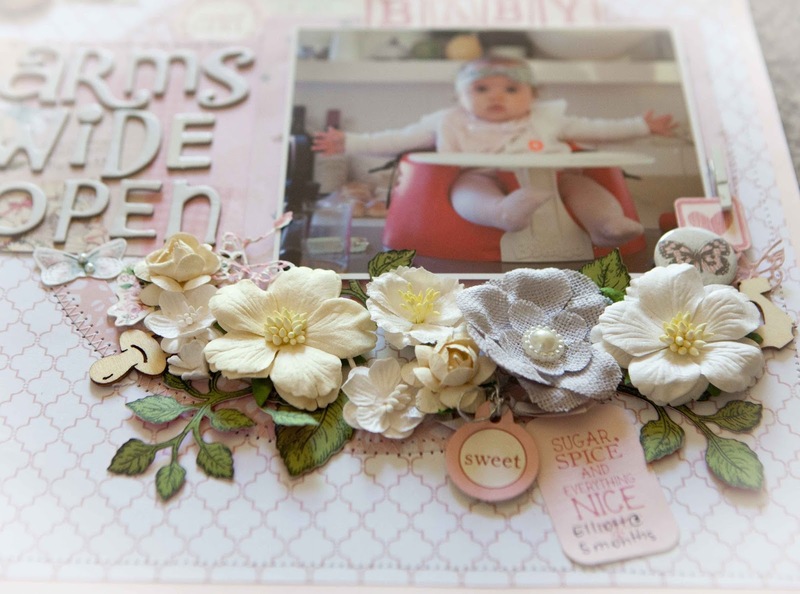 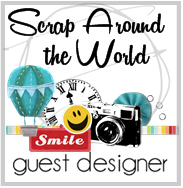 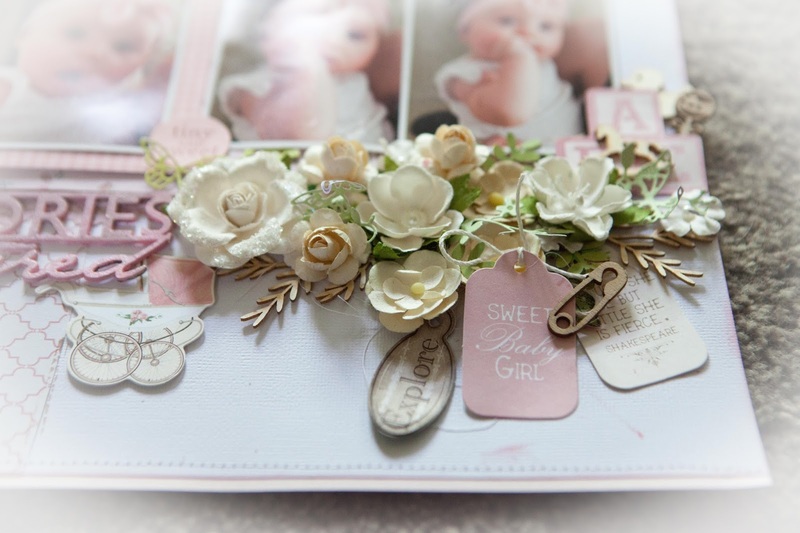 Here is another scraplift, this time from Alison who is a very talented 'Stampin Up' lady. Cards using Stampin Up Jar of Love stamps and cordinating dies. 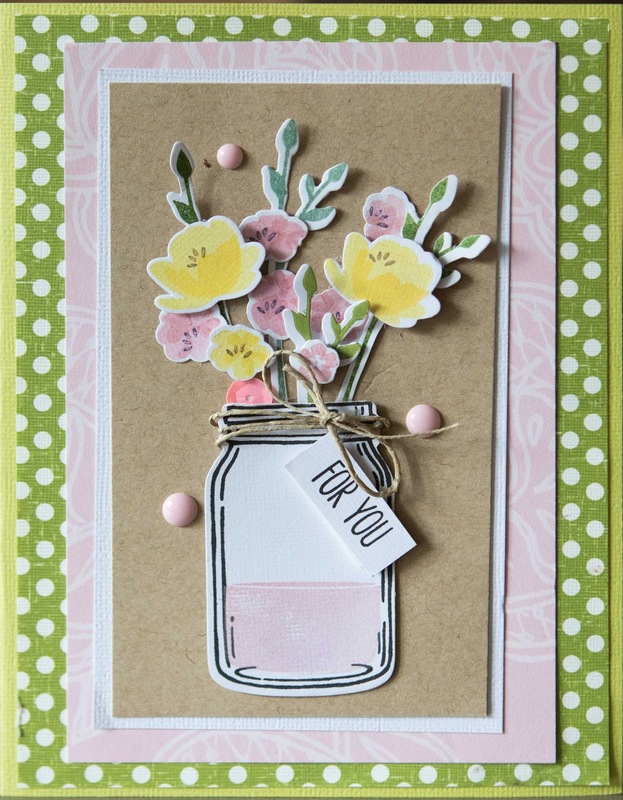 I love the Stampin Up 'Jar of Love' stamps and cordinating dies. Here are some cards I made using these. 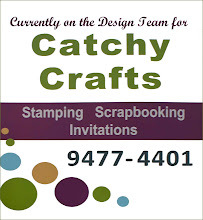 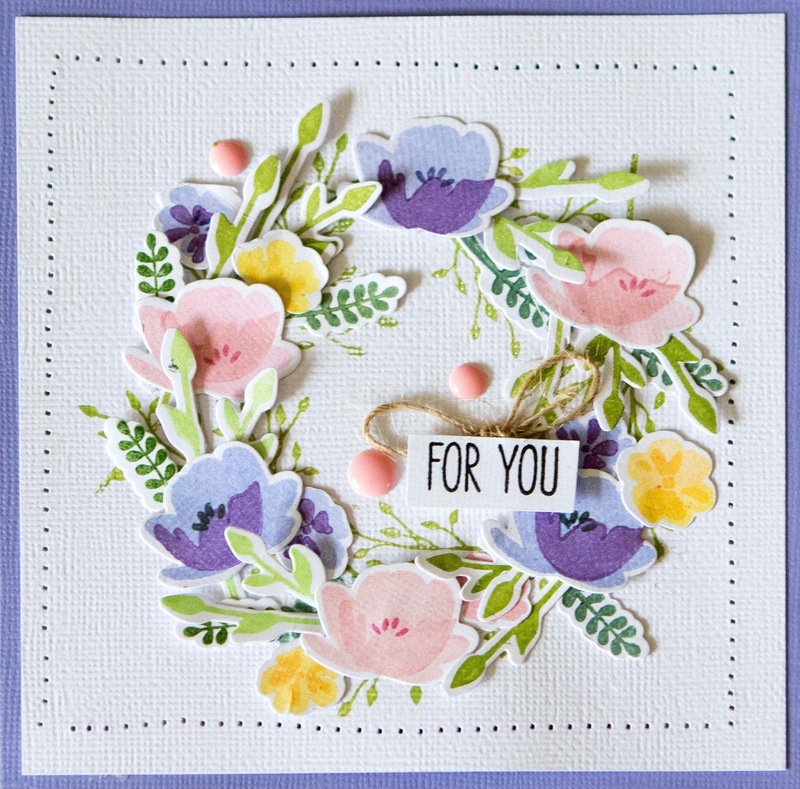 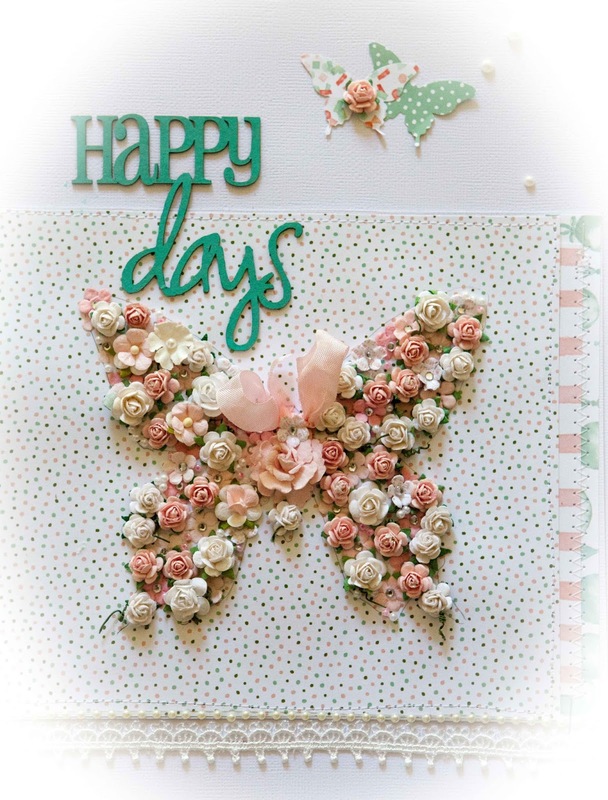 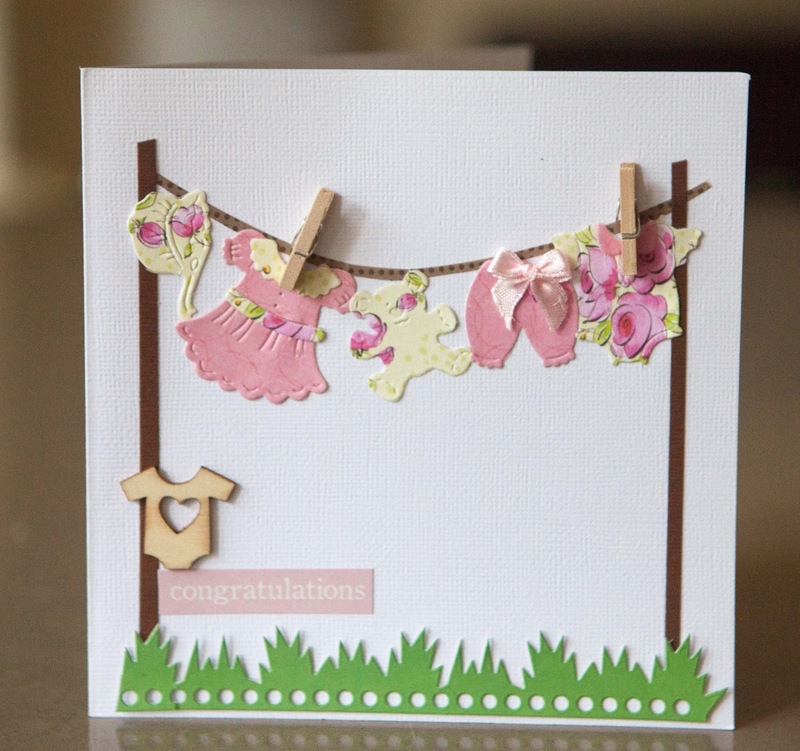 The above card is a scraplift from lesleybd on Split Coast Stampers. 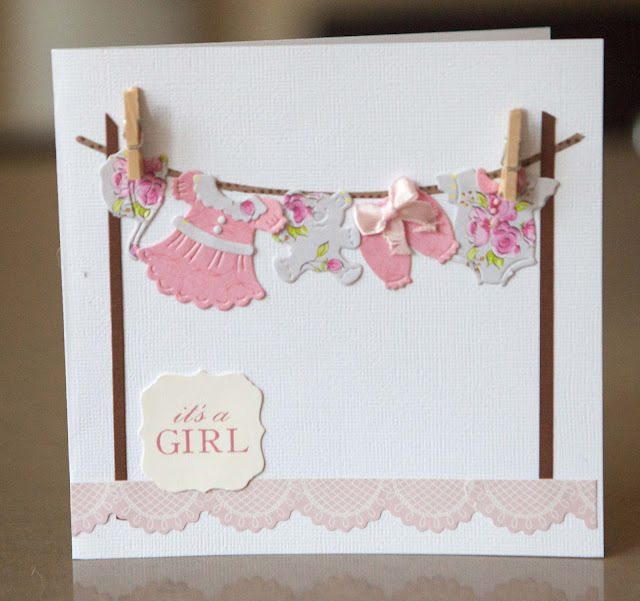 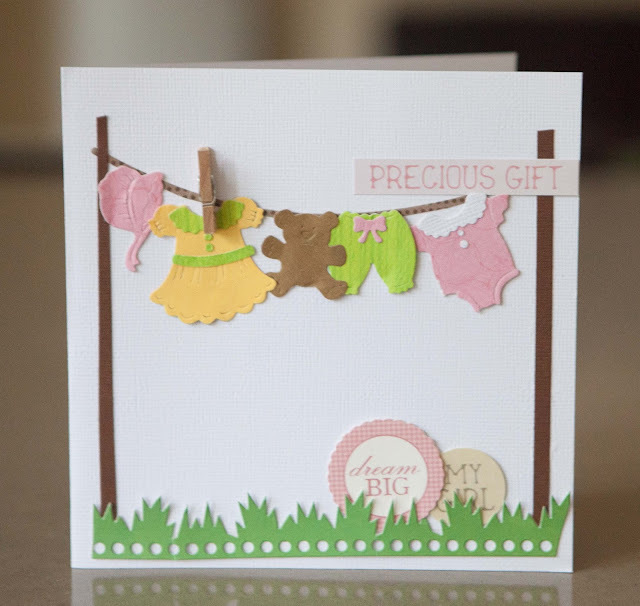 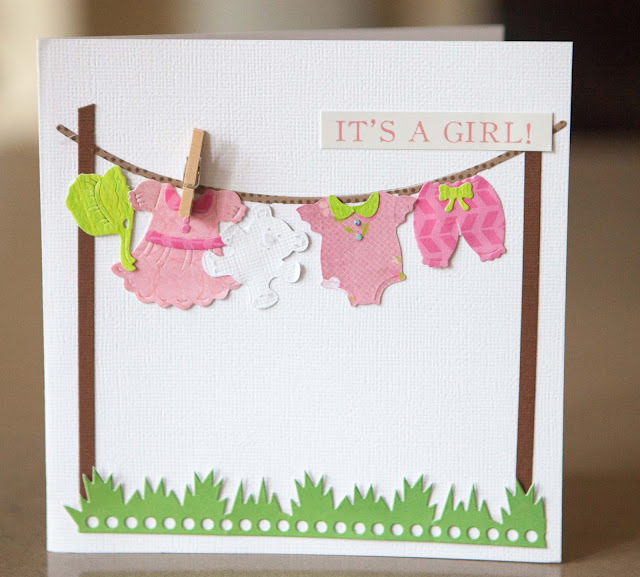 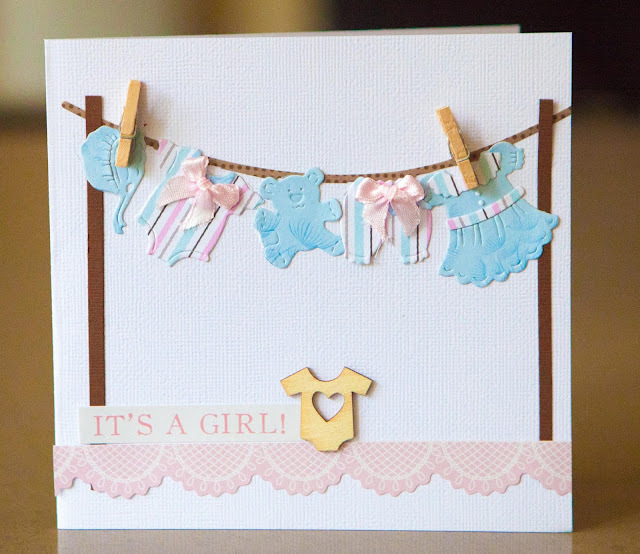 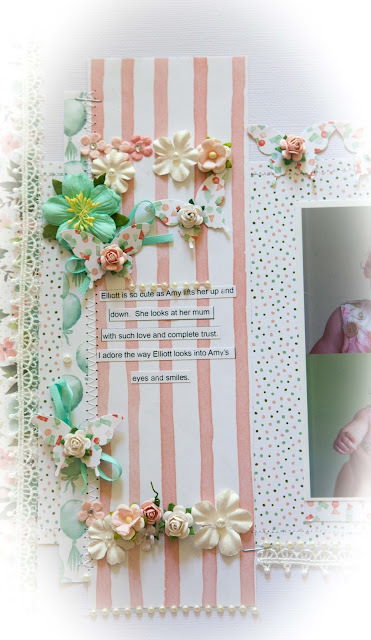 Here is another layout using the Kaisercraft, Peek A Boo collection. Elliott is so cute as she always sits with her little arms out wide. 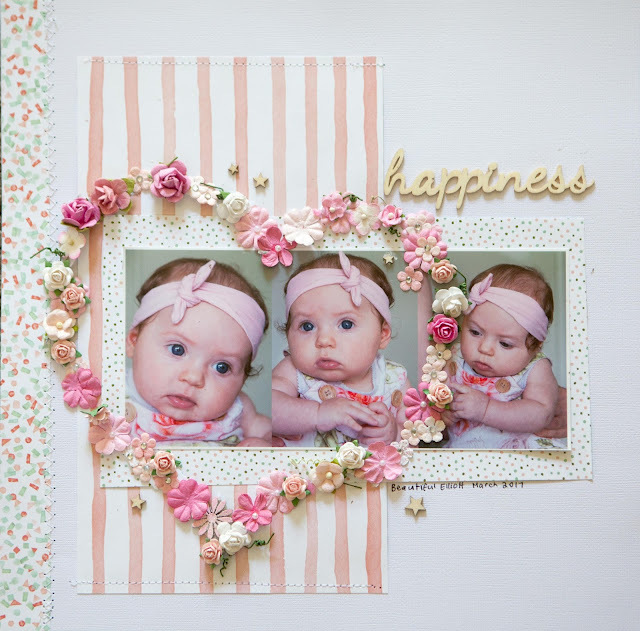 Hopefully my layout captures this. 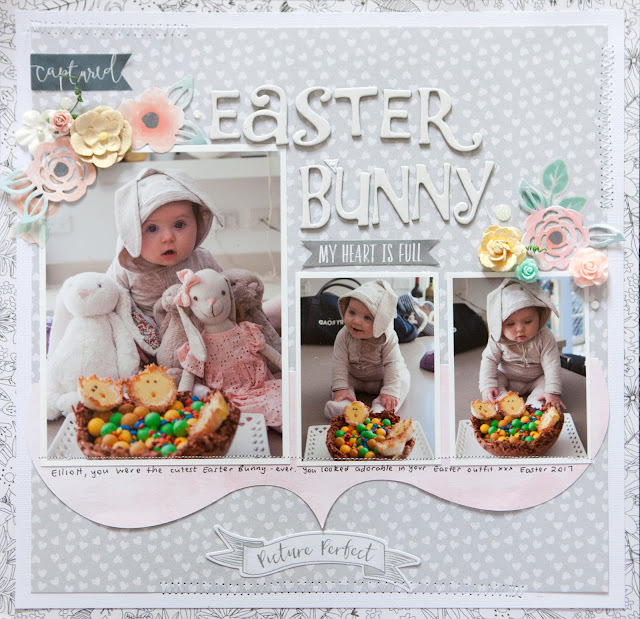 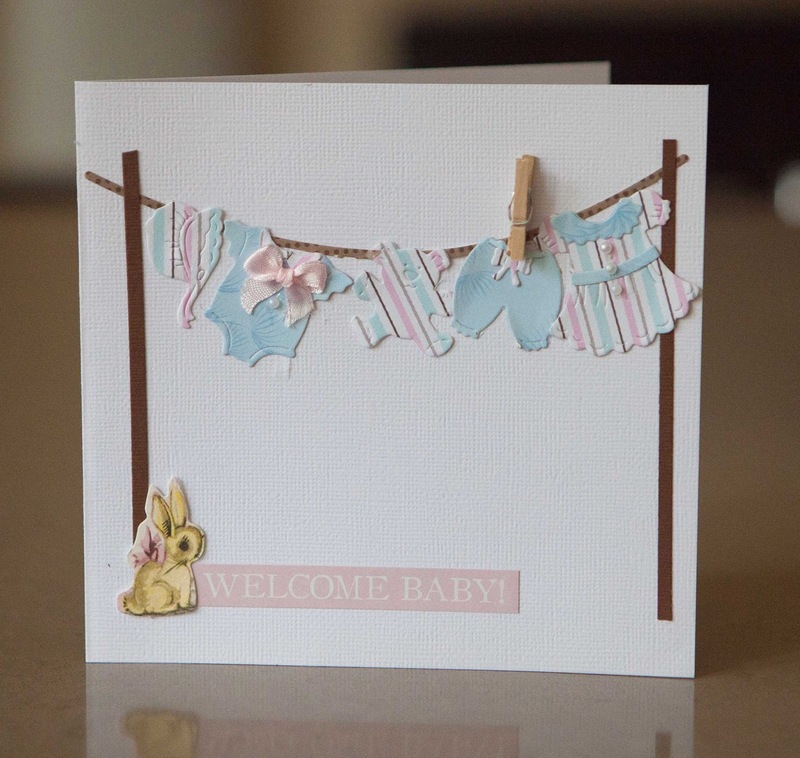 Easter Layouts using Cocoa Vanilla 'Love Always' Collection. 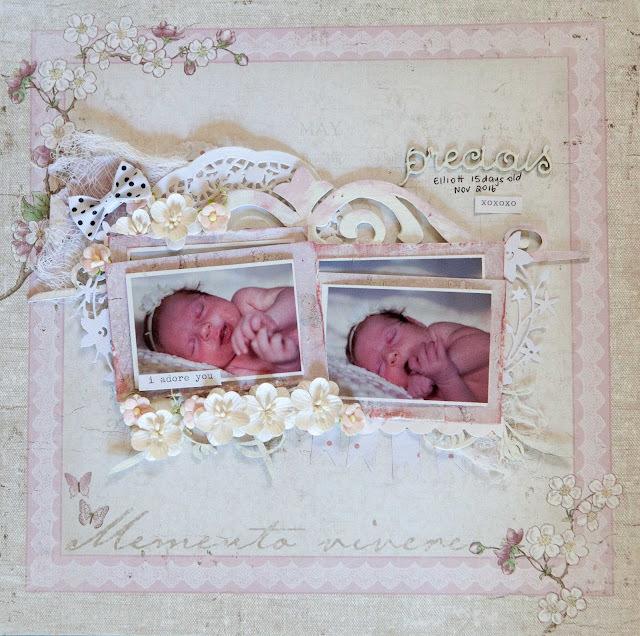 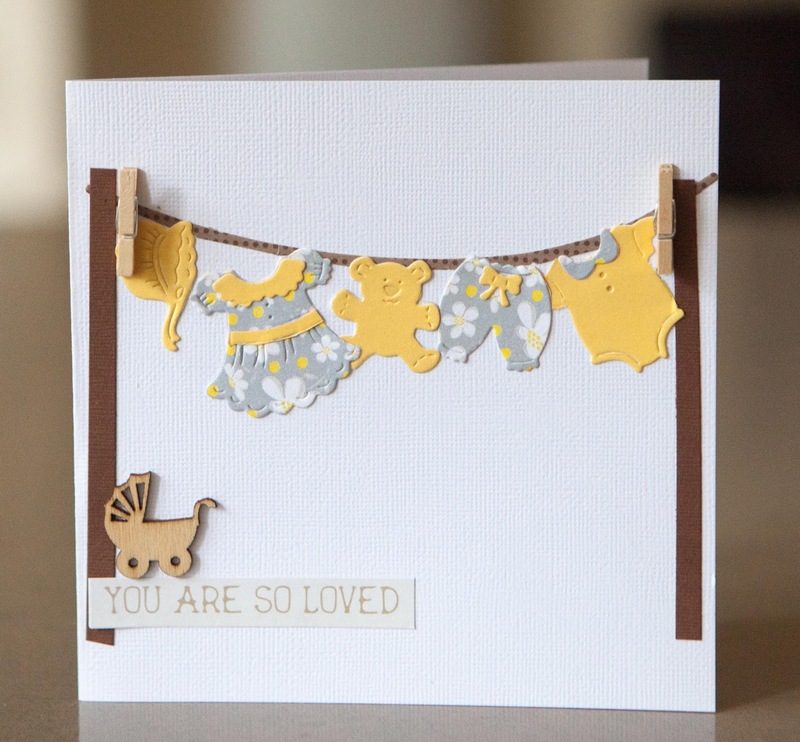 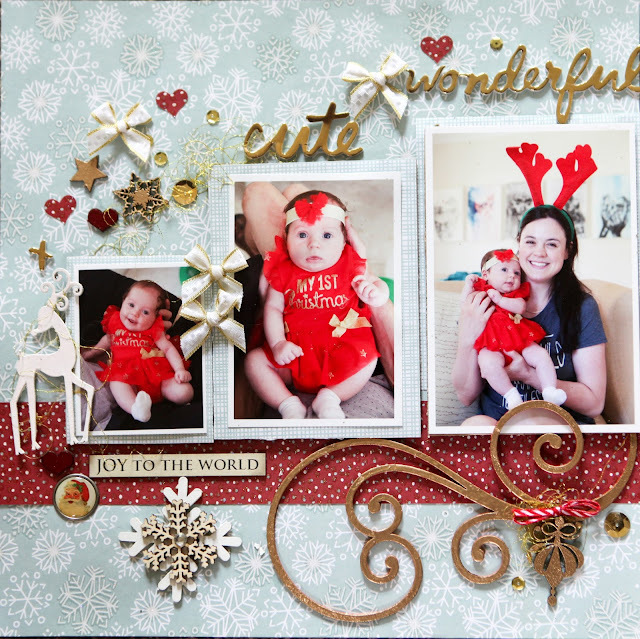 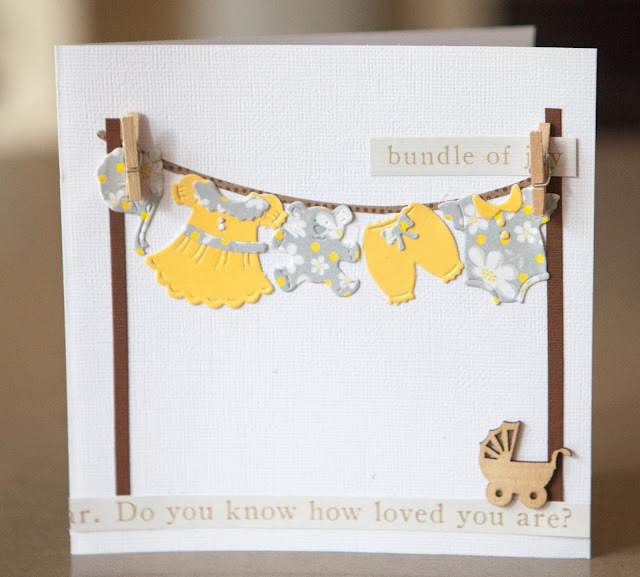 Here are two layouts using the Cocoa Vanilla Collection called 'Love Always'. 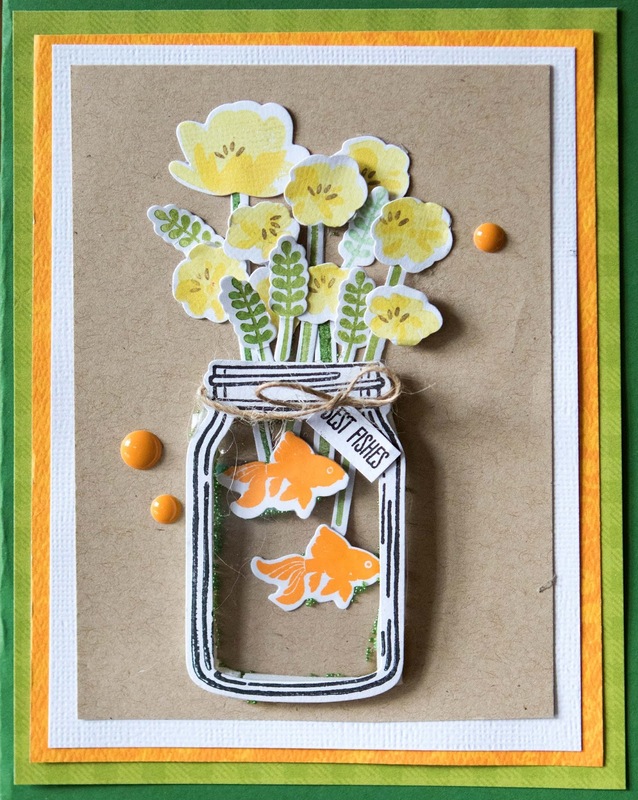 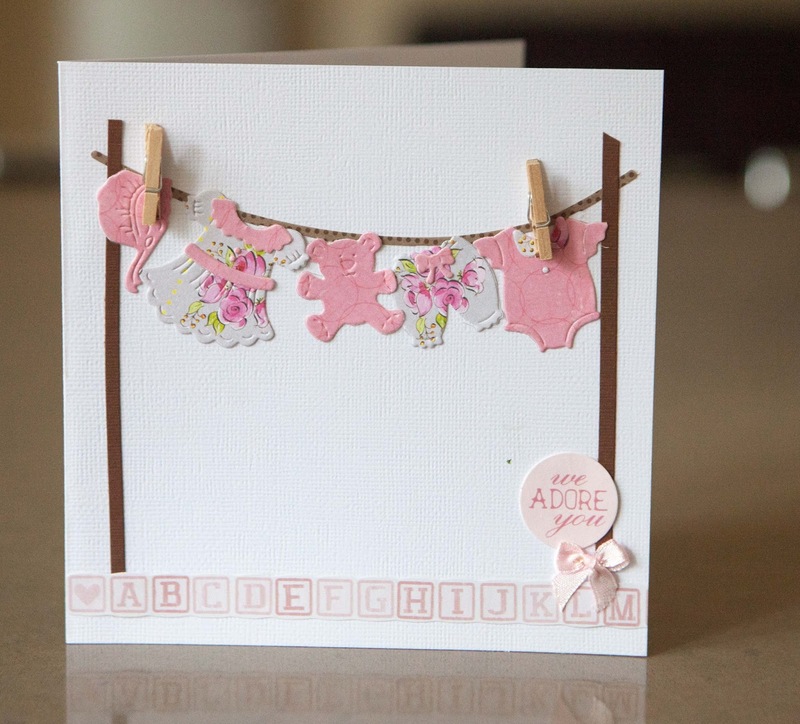 Here is a LO using the Kaisercraft 'Peek -A-Boo' Collection. 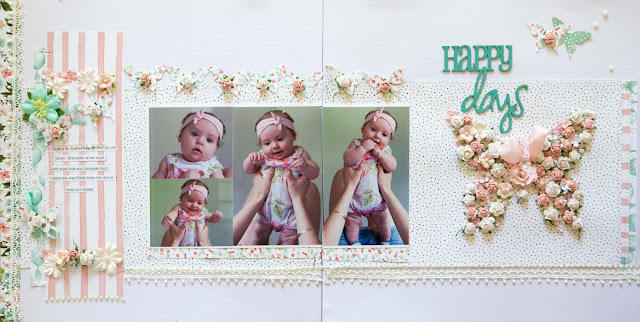 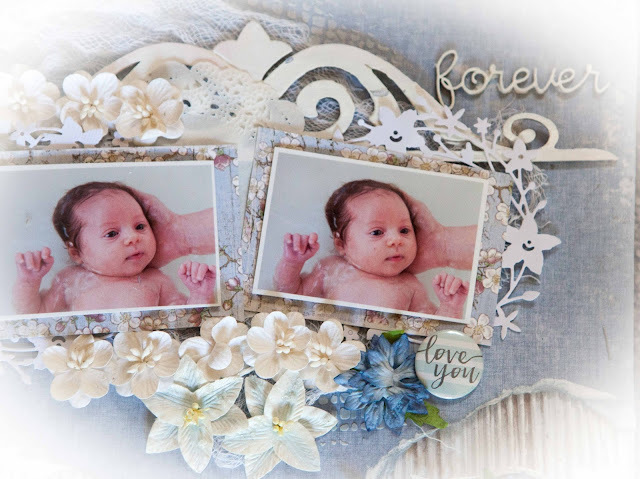 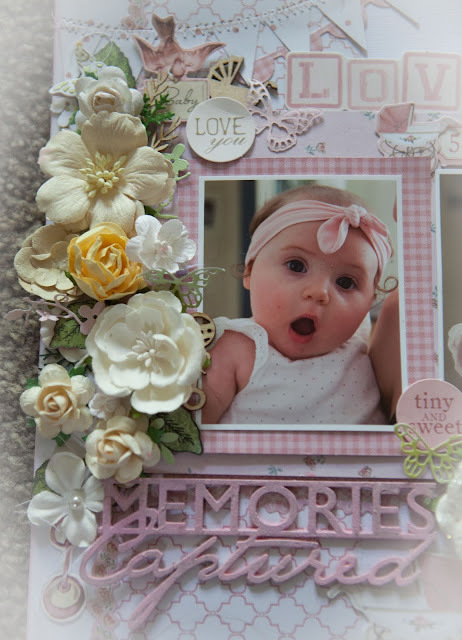 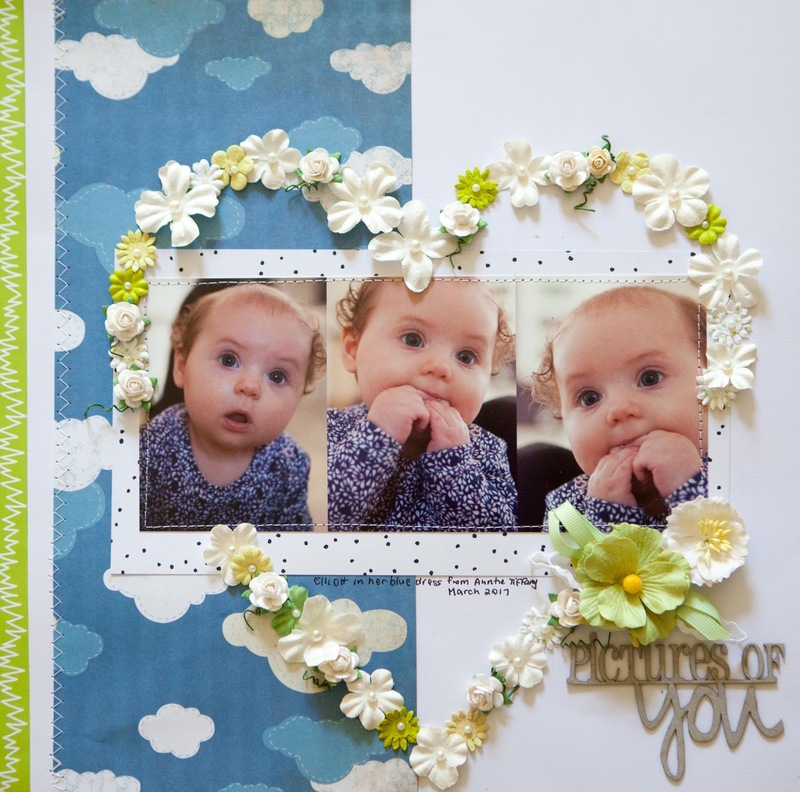 Here is a double page LO I created of my beautiful granddaughter. 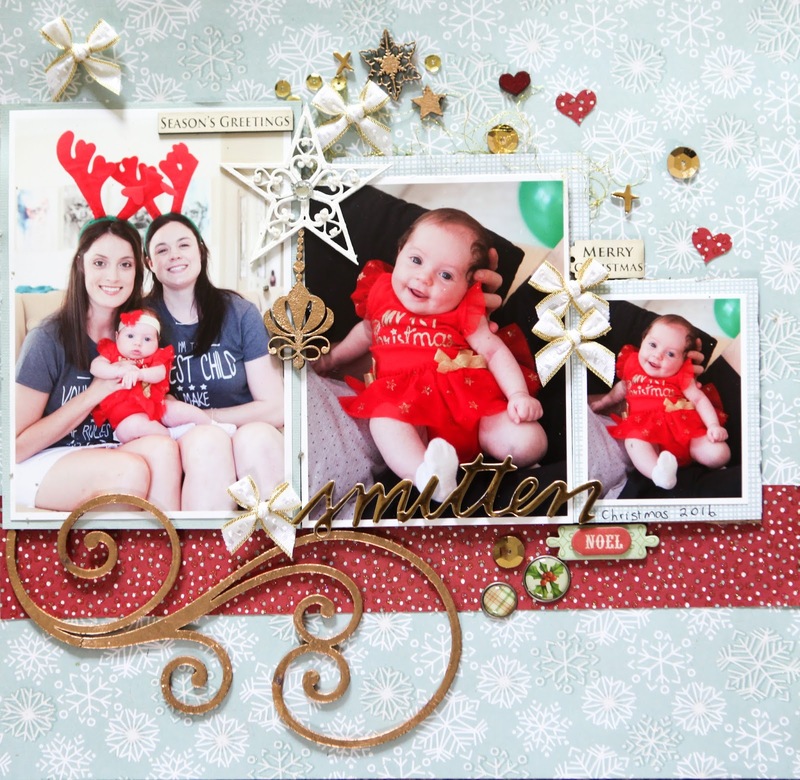 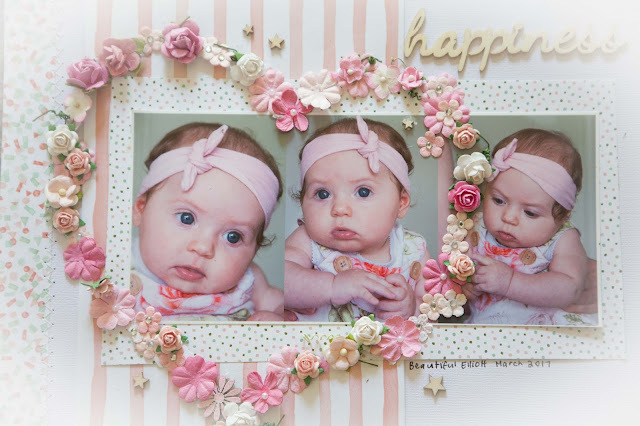 My little grand daughter Elliott is so cute and I really enjoyed making these layouts with her as the gorgeous subject. 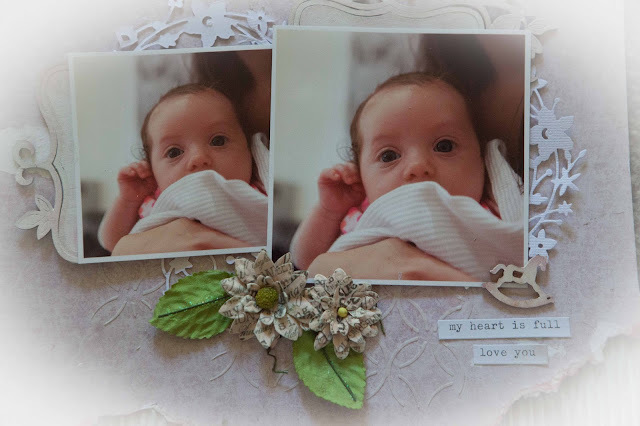 I just loved these photos so much I printed them out large and put lots into the LO. 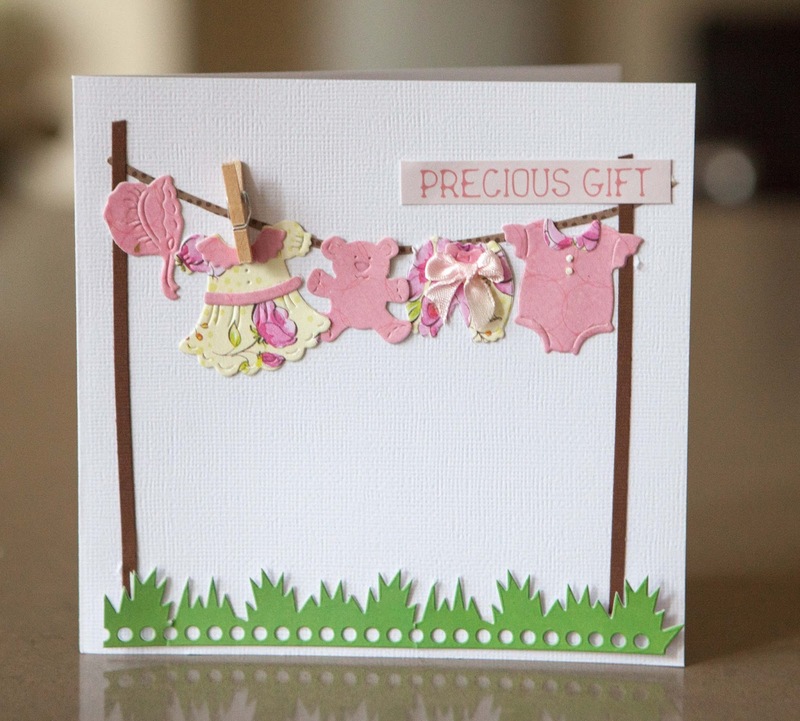 The result was that I found it difficult to embellish. As a result I deviated from my normal style and just tried to make it look as chrismassy and festive as possible.